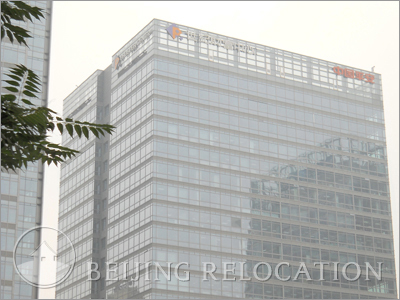 Beijing Prosper Center is adjacent to Kerry Center in the East and World Trade Center to the south. Situated close to both the Third and Second Ring Roads, Chang An Street and Chao Yang Road. Prosper Center is an international Grade A office building with retail and various facilities , cover a total floor area of 150 000 quare meters. Divided in 2 Block , the block A is 84 meters andthe block B 100 meters. 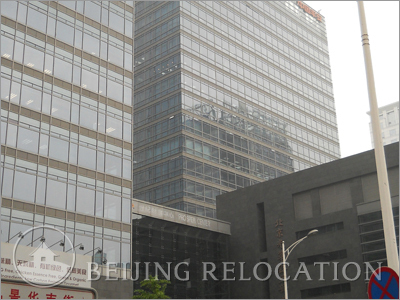 Providing 100 000 square meters of office space with typical floor area around 2400 square meters.